Orlando Clarizio ventured from Italy over 50 years ago, whereupon he met and married Victoria Perlingieri. Together, they moved to California with a dream to build Senior Living Communities. 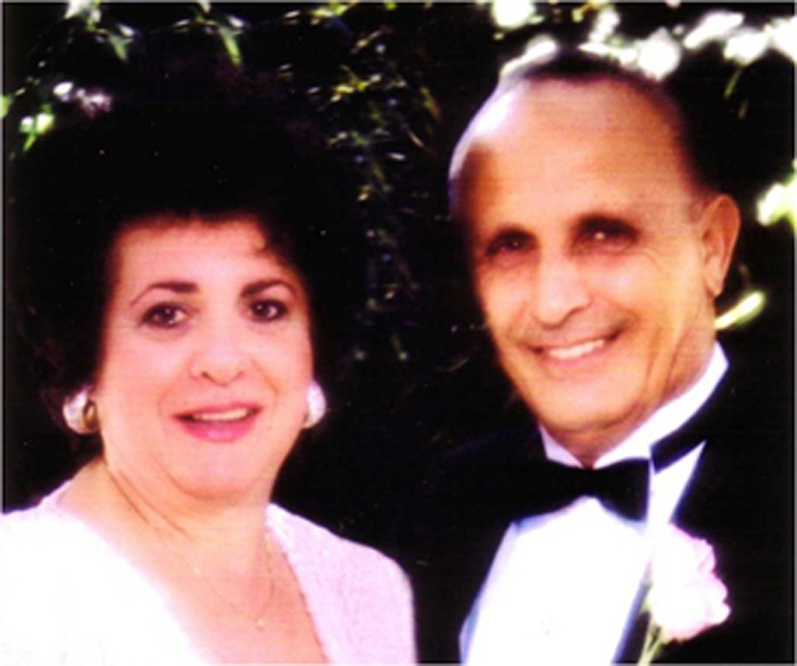 Eventually, this visionary couple built one of the first Skilled Nursing Homes in Arcadia. Within a short time, they expanded, adding an Assisted Living Community, known as Arcadia Gardens Retirement Hotel. Its breathtaking architecture and gorgeous décor were inspired by their Italian heritage, featuring imported marble and sumptuous, carefully manicured gardens nestled throughout the community. Today, their children remain committed to honoring and expanding their legacy. Arcadia Gardens Retirement Hotel focuses on quality, individual care, provided by a close knit family of residents and staff members. As one of the few remaining, family owned and operated Senior Living Communities, Julie and David Chirikian, (Daughter and Son-in-Law of Victoria and Orlando,) work tirelessly to nurture and engage this blossoming community.